The new permanent exhibition was opened on October 24, 2018. The story of Czech modern art begins in the mid-19th century. 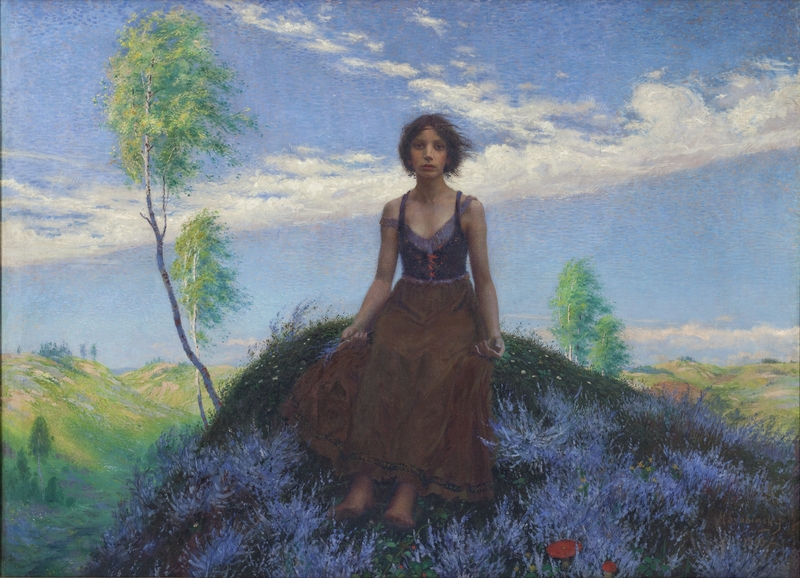 The art collection traces its development through the strongly represented artistic generations and individual artists, among them the chief exponents of Realism Viktor Barvitius and Karel Purkyně, the National Theatre Generation – Alphonse Mucha, Josef Václav Myslbek and Vojtěch Hynais, and artists espousing the Art Nouveau and Symbolism – Alphonse Mucha and Max Pirner. The founding generation of modern artists is represented by Antonín Slavíček, Jan Preisler and Max Švabinský.